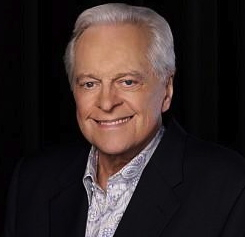 Beginning tonight, Robert Osborne resumes his role as primetime host of Turner Classic Movies, following an on-air hiatus that began on August 30. As previously reported by New York Post film critic Lou Lumenick, Osborne will be returning to a reduced hosting schedule, sharing some primetime responsibilities with Ben Mankiewicz. In October, Mankiewicz will be emceeing all films on Tuesday and Friday nights, as well as the three primetime broadcasts after The Essentials on Saturday, and the two specialty film showcases airing in the overnight hours on Sunday: Silent Sunday Nights and TCM Imports. Including weekend daytime responsibilities, Mankiewicz, a ten-year veteran of the network, will be responsible for approximately 21 films per week in October. In a letter to fans posted today on the TCM website, Osborne explains that his absence was actually a “vacation,” due primarily to his increasing workload at the network. Though some viewers were concerned that the 80-year-old emcee’s abrupt (and unexplained, at least on-air) disappearance may have been health-related, that appears not to be the case, at least in an acute sense. Osborne’s note makes only an oblique reference to health, suggesting that his new schedule will allow him to “occasionally sleep and stay as healthy as possible” for non-broadcast responsibilities, like the TCM Cruise, the national Road to Hollywood screenings leading up to the TCM Classic Film Festival, and the TCMFF itself, scheduled for April 25 through 28 in Hollywood. 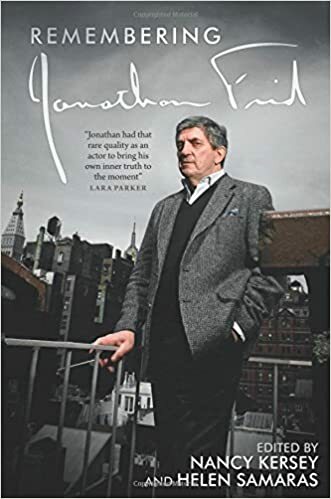 In addition, Osborne revealed that he is updating his definitive history of the Academy Awards for publication next year by the Academy and Abbeyville Press. 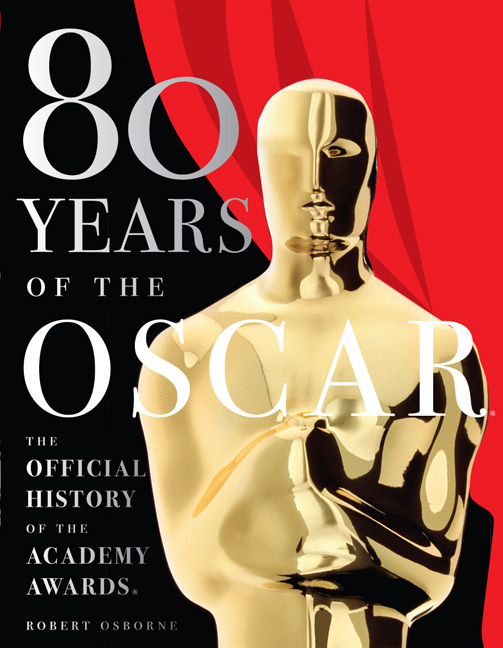 The first edition, 80 Years of the Oscar: The Official History of the Academy Awards, was published in 2008 and is available in only limited quantities. The 85th Academy Awards air Feb. 24, 2013 on ABC, with just-announced host Seth McFarlane. The longtime face of TCM – he and the channel celebrated their 18th anniversary together earlier this year – also made some news today by announcing that actress Drew Barrymore will be returning as his co-host for the thirteenth season of The Essentials, beginning in March of 2013. Barrymore, who gave birth to a daughter on September 26 with husband Will Kopelman, will also be participating in the national TCM and Fathom Events screenings of E.T. THE EXTRA-TERRESTRIAL on Wednesday night, along with Ben Mankiewicz. In November, Osborne will reassume Tuesday night responsibilities, and Mankiewicz is expected to be responsible for 16-17 films per week. That total may adjust again in the new year, with some exciting plans for Friday night programming. I think I join all classic film lovers in saying, “Welcome back, Bob!” I hope this schedule allows our beloved patron saint to remain an active and constant presence on (and off) the network for many years to come. According to a Turner Classic Movies spokesperson, Ben Mankiewicz will no longer be identified as the network’s “weekend daytime host.” Henceforth, he’ll be “TCM host” – with no qualifiers. Other details of the new primetime hosting situation have been confirmed, as well. These numbers may vary day to day, based upon duration of the films. Lou Lumenick has updated his report on Robert Osborne’s return to TCM. In addition to the previously revealed Friday night hosting responsibilities Ben Mankiewicz will assume beginning the week of October 1, the longtime weekend daytime emcee will also henceforth be covering the three primetime films on Saturday nights following the Osborne-hosted TCM Essentials at 8 p.m. (ET). Also, during October, Mankiewicz will be co-hosting all the titles in the Tuesday night series The Projected Image: A History of Disability in Film with Lawrence Carter-Long from the advocacy group Inclusion in the Arts. As stated below (scroll way down), this month-long showcase was announced on July 24, with Robert Osborne projected as host. According to Lumenick, these segments were pre-recorded during Mr. Osborne’s August hiatus. It appears that Mr. Osborne will resume Tuesday night hosting duties in November, but that has not been confirmed. If not for the unusually short films on Monday and Wednesday that week, it would be an exact 50/50 split in primetime: 15 to 15. And, if you factor in his Saturday and Sunday daytime wrap-arounds (typically 4 movies per day), Ben Mankiewicz will now be hosting more films on TCM than Robert Osborne. Read Lou Lumenick’s updated reporting here. Note: This update has been revised and clarified since the initial posting. An additional clarification was added on September 20 at 12 p.m. (EDT) regarding TCM Underground. Lou Lumenick reports today, exclusively in the New York Post, that Robert Osborne is back at work at Turner Classic Movies and will resume on-air primetime hosting responsibilities on Monday, October 1 at 8:00 p.m. (EDT). The lineup that night includes seven early films from star of the month Spencer Tracy. Osborne will be returning to a slightly reduced schedule, with Friday night hosting responsibilities to be assumed by weekend daytime host Ben Mankiewicz, who has been covering for Osborne during his current hiatus. Lumenick also reports that some “guest programmers” may also fill in on Friday nights. TCM used guest hosts for most of Osborne’s five-month hiatus in 2011 but, as far as I can recall, none of those guests played a role in selecting the films they introduced. Coincidentally, this scoop by Lumenick (the columnist of record for classic film) comes one day after the high profile premiere of a Ben Mankiewicz-hosted show on another cable network – and not one that’s part of the Turner Broadcasting/Time Warner family. Hot Set, a film-themed reality/competition show from the producers of the popular Face Off, debuted last night at 10 p.m., with Mankiewicz as host. This is not the 45-year-old’s first emceeing gig outside of TCM during his nearly ten-year tenure as heir apparent (my term, not TCM’s) to Osborne. Mankiewicz was also the co-host (with Ben Lyons) of the universally panned 2008-2009 season of At the Movies, the second-to-last for that long-running series, which originally starred Gene Siskel and Roger Ebert. He has also been an Oscar analyst for ABC and a reviewer/panelist on various Young Turks programs, on their subscription-based, on-line content network. But there’s one big difference between Mankiewicz’s work as a movie critic and his gig on Hot Set. 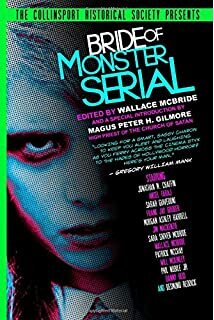 While the SyFy show is film-related, Mankiewicz is not there as a journalist. He’s a straight-up television host. And, until last night, Turner Classic Movies was the only TV venue (as far as I am aware) when Ben was appearing on a regular basis in that capacity. Is there a connection between Mankiewicz going to work elsewhere last night, and the beginnings of a vague succession plan being revealed today? I don’t know. But I also don’t believe in coincidences. Regardless, this is an historic day for classic film fans. For the first time in the eighteen-year history of TCM, Robert Osborne will no longer be the only official primetime host of the network. While Lumenick offered no further clarity regarding the health of the 80-year-old patron saint of classic film, it’s clear (to me, at least) that a transition of sorts has begun. While I’m sure all TCM viewers hope that the beloved Mr. Osborne remains an active and visible presence both on the network and in off-air events like the TCM Classic Film Festival and Classic Cruise for many years to come, it’s obvious that Mankiewicz’s profile at the channel is increasing. He’ll be hosting the recently announced 30th anniversary TCM/Fathom Events nationwide screenings of Steven Spielberg’s E.T. (with TCM Essentials co-host Drew Barrymore, who appeared in the film, as guest) on October 3, as well as TO KILL A MOCKINGBIRD, in theaters November 15. Mankiewicz joked with Lumenick about his slow acceptance by (some of) the TCM diehards, many of whom would take a bullet for Robert Osborne. I think of the TCM audience the same way I think of women I’ve wanted to date — initally they have no interest in me, but eventually I wear them down. You can (and should) read Lou Lumenick’s entire article here. Robert Osborne will “return” to TCM tonight, Monday, September 10, for a special evening of films honoring choreographer Jack Cole. The vacationing host (on hiatus since August 30) will be joined in pre-taped wrap-around segments by dance reporter/critic Debra Levine, herself a former dancer. (1957, directed by George Cukor) All times EDT. No official word yet from TCM regarding Mr. Osborne’s return to fulltime hosting duties. 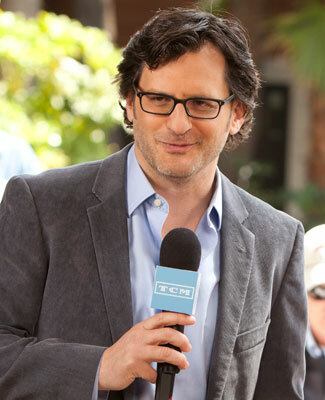 Weekend daytime host Ben Mankiewicz continues to fill in in the interim. Here’s a sample of tonight’s conversation about Jack Cole. The host has made no reference to the duration of Mr. Osborne’s absence on-air, beginning his first primetime introduction on Thursday, August 30, “Hi, I’m Ben Mankiewicz filling in for Robert Osborne this evening.” He has continued to use “filling in” or “in for Robert” in all subsequent intros I’ve seen. To date, there has been no additional official update from TCM regarding the duration of Mr. Osborne’s hiatus from hosting. 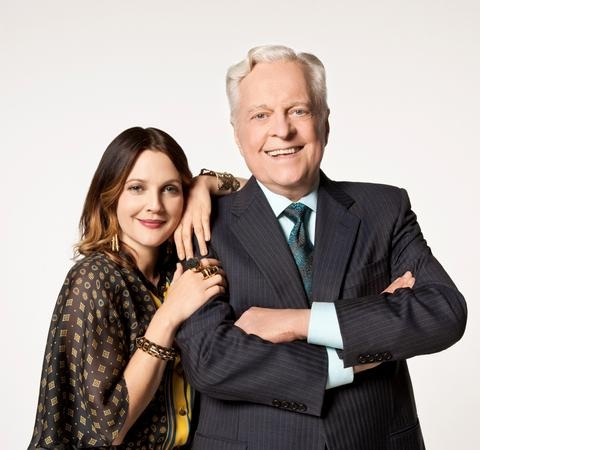 Turner Classic Movies announced today on Twitter and Facebook that primetime host Robert Osborne “will be taking some time off” beginning tomorrow, Thursday August 30. Weekend daytime host Ben Mankiewicz will be “hosting in his place” for a period of time that remains unspecified. This is a rather unwelcome summertime deja vu for devoted TCM viewers. Last July 11, the network announced that Osborne would be taking a three-month hiatus for minor surgery and a vacation. That leave of absence ended up being quite a bit longer than expected, with the beloved host returning to air on December 1. With the exception of a day or two, Mankiewicz conspicuously did not cover for Osborne during that period. Primetime hosting duties were filled for nearly five months by a parade of guest stars, beginning with actors Robert Wagner, Tippi Hedren and Jane Powell, and including stints from Rolling Stone film critic Peter Travers, singer Chris Isaak, New York Magazine critic David Edelstein, film historian Donald Bogel and actresses Lorraine Bracco, Winona Ryder and Illeana Douglas. When Osborne did finally return (with little explanation about his absence, at least on-air), fans responded enthusiastically, and the hashtag #WelcomeBackBob became a trending topic on Twitter. The excitement surrounding his return even received national press coverage. It appears that Osborne will remain visible on the network’s air, at least in a limited capacity, during his absence. The hosted segments for the current season of TCM Essentials, which Osborne moderates with actress Drew Barrymore, were recorded last Fall. 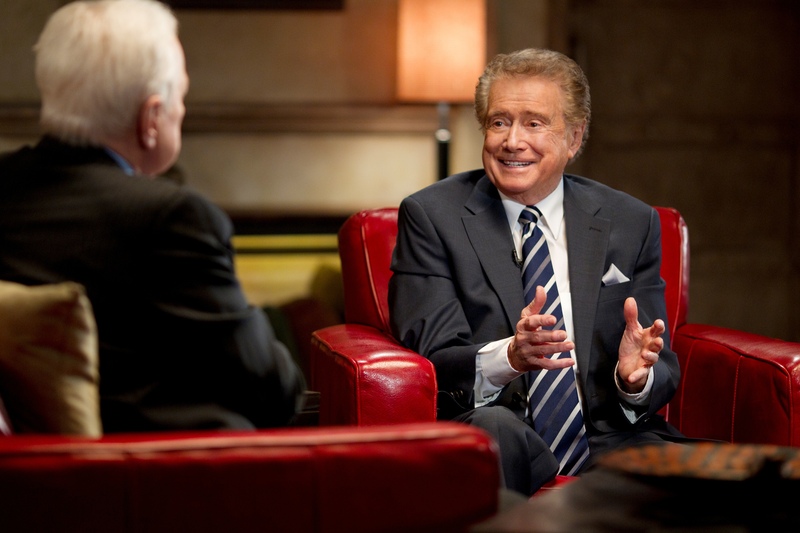 And Osborne will host the guest programmer segments with Regis Philbin on Tuesday, September 4. A TCM press release from July 24 indicated that Osborne would be hosting the Tuesday night segments for The Projected Image: A History of Disability in Film, a month-long series that kicks off on October 4. It’s unclear if this announcement alters that plan. In addition, Osborne will continue to be the face of the network (at least in part) in two upcoming installments of the TCM Events Series from Fathom Events, in theaters nationwide. The September 16 screenings of Alfred Hitchcock’s THE BIRDS (1963) will feature a (pre-recorded) interview with star Tippi Hedren conducted by Osborne, and the October 24 double feature of James Whale’s FRANKENSTEIN (1931) and THE BRIDE OF FRANKENSTEIN (1935) will include chats with Boris Karloff’s daughter Sara, Bela Lugosi Jr., and Academy Award-winning makeup artist Rick Baker, taped at last April’s TCM Classic Film Festival in Hollywood. Mankiewicz will host of the TCM Fathom screening of TO KILL A MOCKINGBIRD (1962), in theaters November 15. According to the Fathom website, the 45-year-old will “share select interviews from the TCM Archives featuring key people involved in the production.” That language implies that the hosted portion will be newly-recorded, which may explain why Osborne isn’t doing it. The other unresolved question is Osborne’s status for the TCM Classic Cruise, scheduled for January 21-26, 2013. 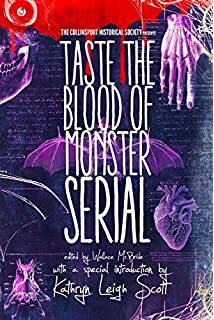 The event has been heavily promoted on-air (by Osborne) and recently announced celebrity guests Debbie Reynolds, Mickey Rooney, Arlene Dahl, Sally Ann Howes, and Norman Lloyd. The cruise is currently sold out, but is still accepting waiting list applications. Will past be precedent? 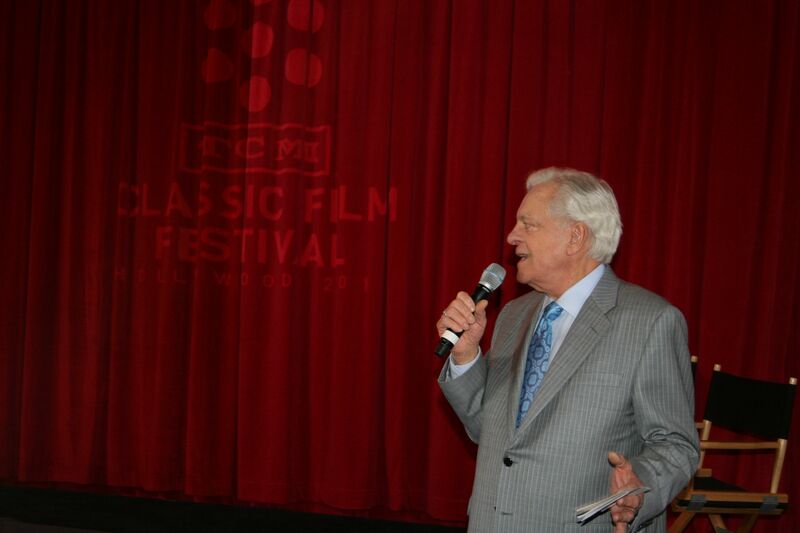 Will Robert Osborne return late in the year again, in order to be well-rested for the rigors of the cruise and the fourth annual TCM Classic Film Festival next Spring. Only time will tell. But I’ll let you know the minute I hear anything. 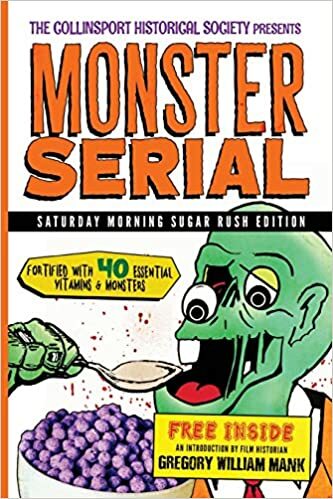 This entry was posted in Classic Film, TCM and tagged Ben mankiewicz, hiatus, host, Hot Set, Robert Osborne, Silent Sunday Nights, Syfy, TCM, TCM Imports, TCM Ungerground, Turner Classic Movies, vacation. Bookmark the permalink. Thanks, Will! I was telling my wife at dinner tonight “if anyone can get the inside info on this departure, it will be Will” 🙂 Thanks for keeping us informed on all things TCM and classic film. Thanks Joel. I tried to get more details, trust me on that. Not to pry, but rather to circumvent worry and speculation among the loyal viewers who support the channel every day. Thank you for sharing what you know, Will. I hope Mr. Osborne is okay and wish him well! Thanks Jen. I know we all feel the same way. Hear, hear, Joel! 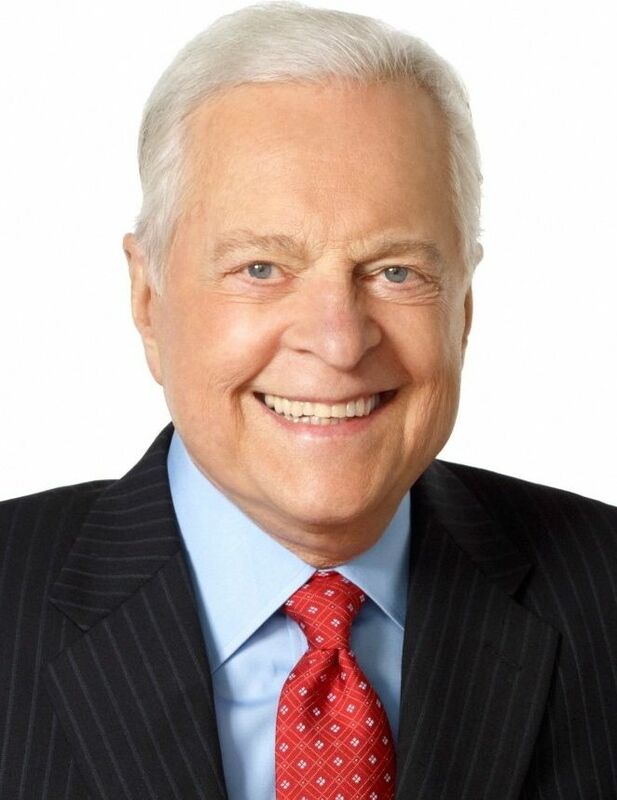 Robert Osborne does what he does so deftly, one might imagine it easy, until one sees anyone else attempt it. Last summer’s guest hosts were valiant, but that’s not the same as being able. Thanks Andrew. I think it’s safe to say that last summer’s guest hosts were an experiment that failed. The logical choice was Mankiewicz, then and now. Why they didn’t use him last year is/was utterly beyond me. Thanks Sarah. It makes me sad too. I look forward to seeing him every evening. So, so sad. Hopefully he is just taking a well-deserved break? Love your site by the way, Will. Kim, I think we all agree that nobody deserves a break more than Robert Osborne. He puts men half his age (like, ahem, me) to shame with his productivity. Thanks for reading and for the nice comment. Well, I guess we should expect to see him back at the end of this month (if 10 days = 30). I wish they’d just say he’s on a scheduled vacation, even if untrue, just to keep his fans from speculating! I’d then think “great for Robert” but with no comment, you start to worry about health issues. Or at least I do! Come back soon Robert! Thanks for the post Will. Not the same at all without Robert Osborne on TCM. Miss him very much!!! I can’t believe Robert O is eighty!!! I always worry when RO isn’t on the air, but he does deserve time off. Miss him and look forward to seeing him back on my TV soon. is robert slurring a lot or is it me? i bet he left for health reasons. I noticed his slurring far more last year, before his five month break. I honestly thought it had gotten better. Thank you for the updates, Will. They mean a lot. We’re very concerned here at home too. I agree that no one deserves a break more than Robert, but I don’t understand why they just can’t tell us he is taking a break. I know his devoted fans get terribly concerned when he is missing. After all he is like a member of the family. Thanks for the update, Will. It’s still not adding up for me. It took them nearly a month to announce “He’ll be back Oct 1.” But if this was truly just a week’s vacation, they knew in AUGUST that he’d be back in October, yet put out vague statements and left everyone hanging and fearing the worst. Plus Ben’s hosting duties for the last 2 days of Summer Under The Stars appeared (to my eyes, anyway) to have been hastily recorded, just added to the speculation. The transition plan is a smart one. Robert won’t live forever (few of us will…heh) and TCM had to start easing in Ben at some point. But, Jebus, they need to get some new interns in the Publicity Dept. They’ve just handled this poorly, IMO. Nice job reporting on Robert O, Will. And great blog site, too! I never realized Bob was that oid………..he sure has been great in his presentations. On every film I choose I keep hoping he will give an intro. Thank you for your update. Again, many thanks for keeping on top of this news. Much appreciated by this fan of Turner Classic Movies! yeah!!!! glad robert is back and thank you so much for the updates!!! We see often some films like Stella Dallas, Gone withe wind, Jezebel, Ben Hur and others. It’s fun to see them, but we woujd like tu to see others like films of Sarah Bernardt, Maria Montez and others that are never there. Is it possible to see them sometimes, with the others? Off the subject of favorite RO, but does anyone know the name of a movie where a guy remodels a woman’s home and he paints himself to look like part of the fireplace brick so he can stand there are watch her – sooo suspenseful. Thank you. The show isn’t the same without Robert! Thank God, I realy missed him noone can take his place. This article is from 4 and 1/2 years ago. I wouldn’t expect him back soon, if ever, frankly. I’m legaly blind so I can not see my computer as well as most people do. Agree 100% Patricia. I miss him terribly. I have watched TCM for yesrs. I had no ideal that Mr Robert Osborne had passed. Iam so sorry. God knows what. is best for us his family and friends have my deepest. sympathies. God will give you the strength to bair the pain.Keep trusting in Him.